Bicycling Australia is a lifestyle brand targeted to Australia’s passionate road cycling market, with quality content and coverage across multiple platforms. This market is performance, knowledge and results oriented – and looking for improvements across every aspect of their life. 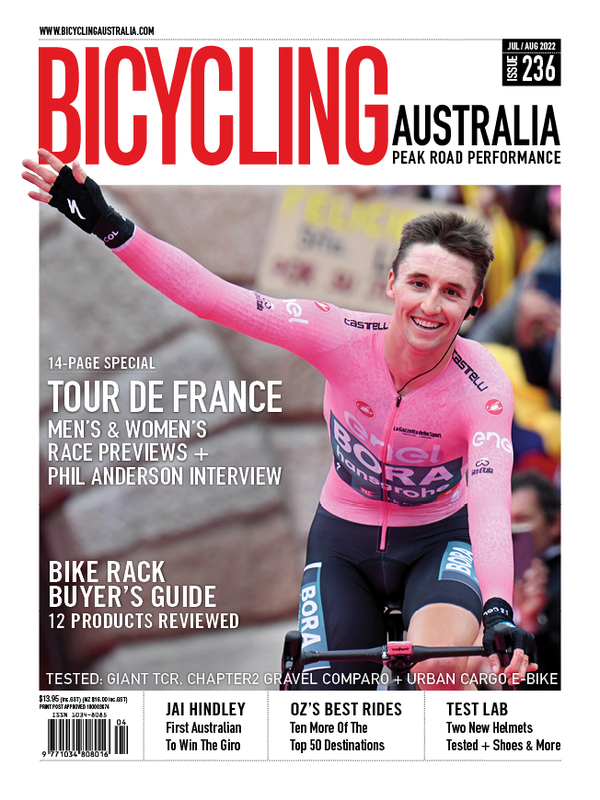 Bicycling Australia meets this demand with a well-deserved reputation for integrity and accuracy, focusing solely on road cycling, but covering a broad range of topics. 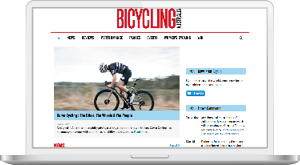 BicyclingAustralia.com.au is an online destination for cyclists, with expert training content, feature articles, cycling events and bike reviews. The free Bicycling Classifieds are also a major drawcard within the site. 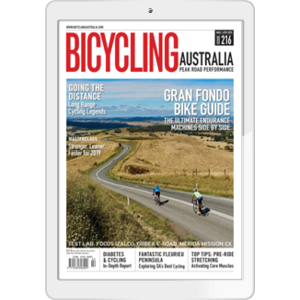 Every issue of Bicycling Australia magazine is available to our readers on Android and Apple devices through Zinio. The Bowral Classic, Noosa Classic and Clare Classic are unrivalled Australian Gran Fondo experiences. Each event offers a glorious day riding through some of Australia’s most picturesque regions. The events attract cyclists from all corners of Australia.